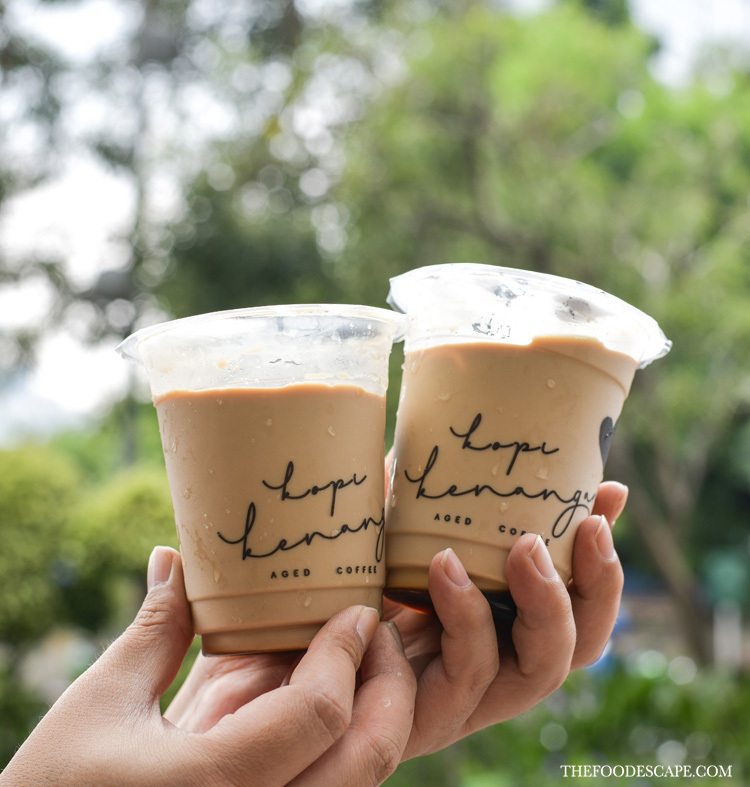 Es Kopi Susu (Iced Milk Coffee) is *still* trending in Jakarta and although I have tried most of them, I only reorder few ones that I really like. If you have ever heard about Kopi Kenangan, yes, it is one of my favorites and I usually order them by Go-Food. 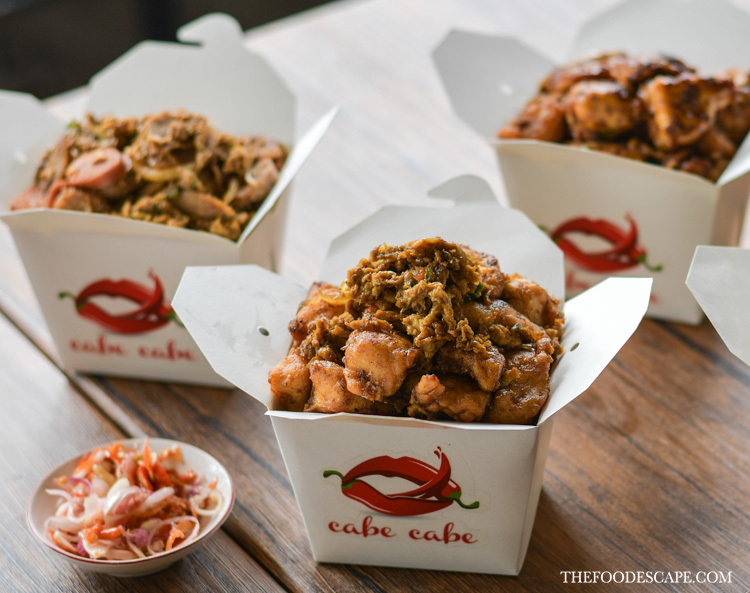 Recently, the group that manages Kopi Kenangan named Kenangan Group opened 2 other joints: Cabe Cabe & Bakmi Kenangan in Standard-Chartered Tower, Kuningan, Jakarta. 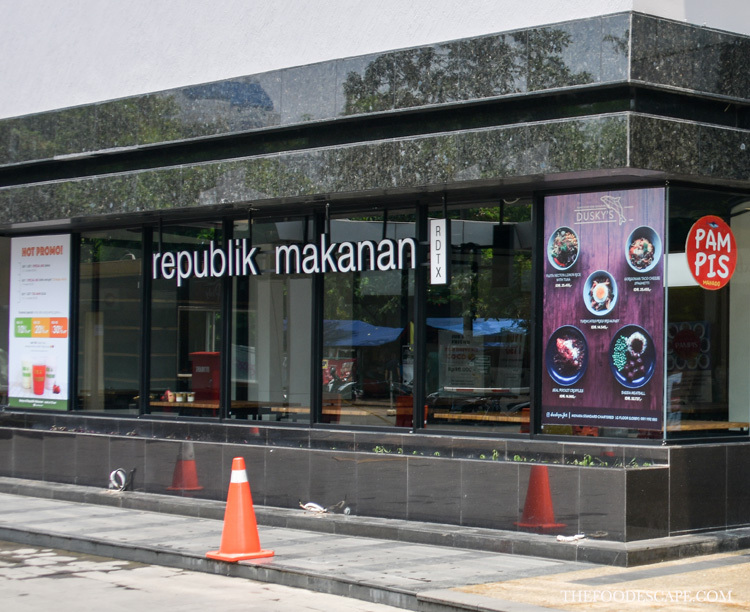 Located inside Republik Makanan food court on the lobby level, the place is strategic especially during office hours, you can get yummy lunch with affordable prices. 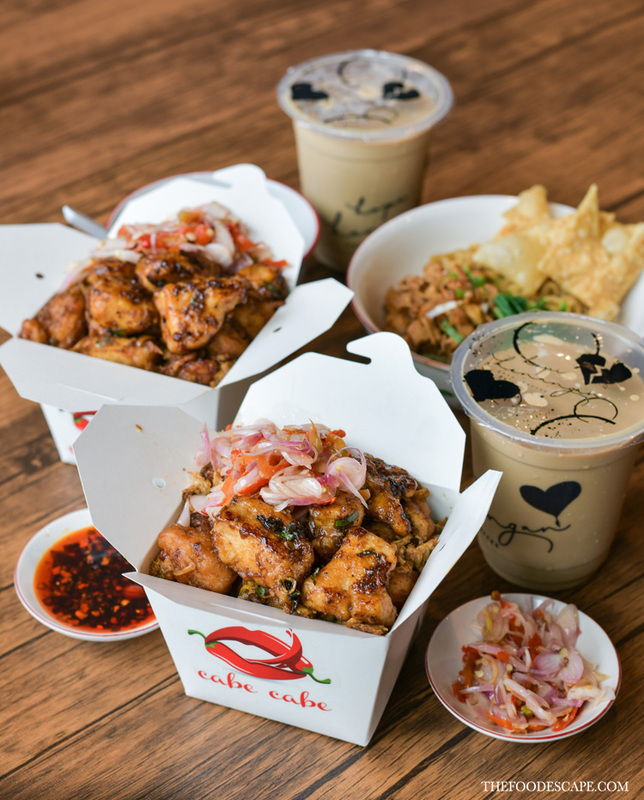 Cabe Cabe offers rice in Chinese take-out boxes with 3 variants: Tempura Cabe-Cabean, Tempura Cabe-Cabean Gila, and Bakso & Sosis Cabe-Cabean Gila. 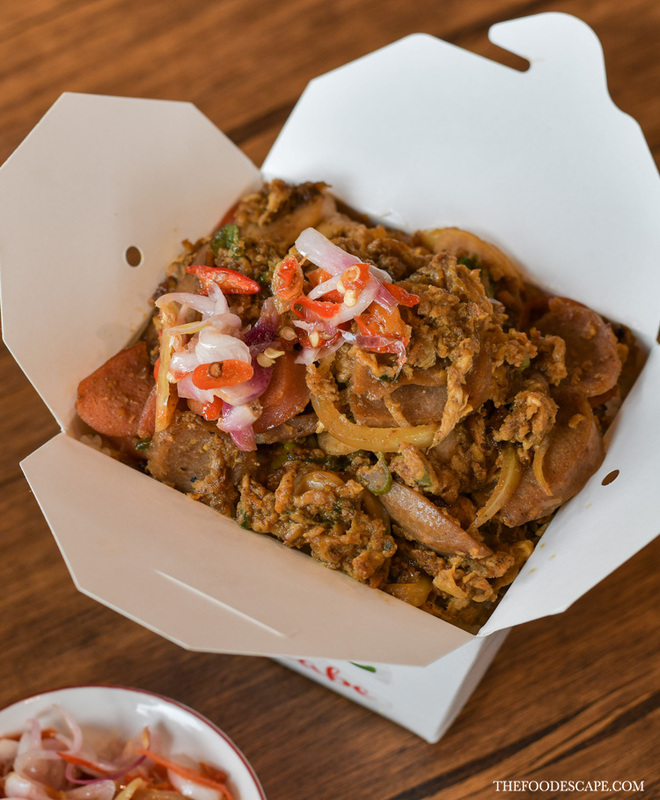 For the sambal, there are sambal matah or chili oil, and you can also choose the level of spiciness from the less spicy (SMA), spicy (Kampus), and super spicy (Macan/Mama Cantik). Prices range from IDR 29,091 to 34,546 only. 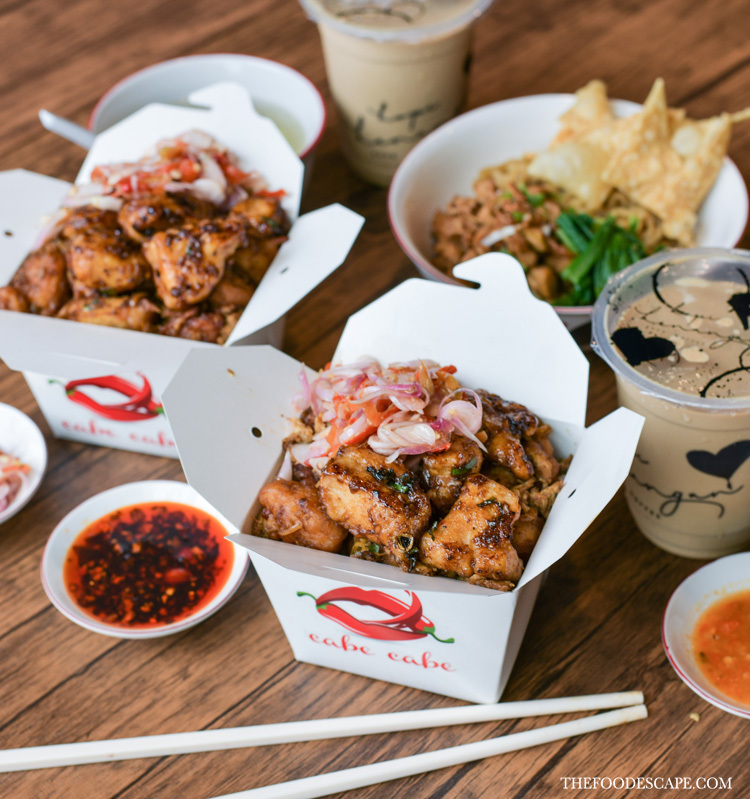 My personal favorite is the Tempura Cabe-Cabean Gila Matah, although the chicken didn't look at all like tempura chicken, but I didn't mind as the chicken was all meaty and well-seasoned. Beside that, the sambal matah is fragrant and good enough to satisfy my cravings. And tell you what, the Macan level is actually quite spicy and kicking!